Lipstick with Beeswax and Fragrance Vanilla-Cinnamon-Orange Bioaroma was added to your shopping cart. Natural care of lips with olive oil, beeswax and vanilla, cinnamon, orange essential oils. 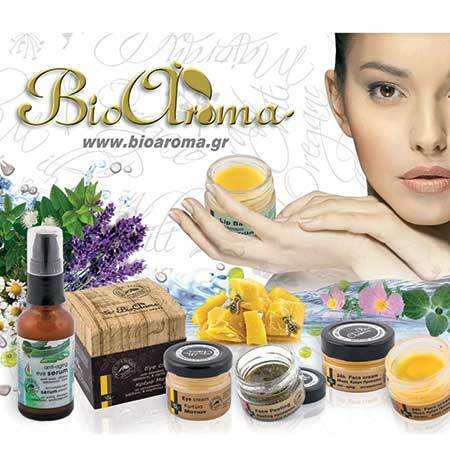 Natural Lipstick Bioaroma from beeswax, from Agios Nikolaos, Crete, which gives deep hydration and unique glow. The unique combination of vanilla, cinnamon and orange notes promises a lovely sweet feeling for perfectly soft lips. Ideal for use by children.